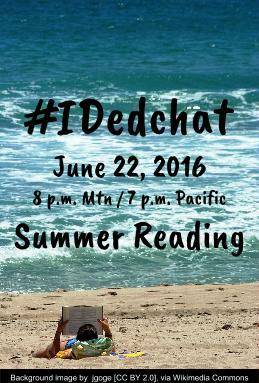 This week, I'll be hosting #IDedchat along with Sarah Windisch. It's summer, and that means we finally have time to sit down and read. I know my summer reading is always a mix of professional books, KidLit, pulp novels, and internet articles. 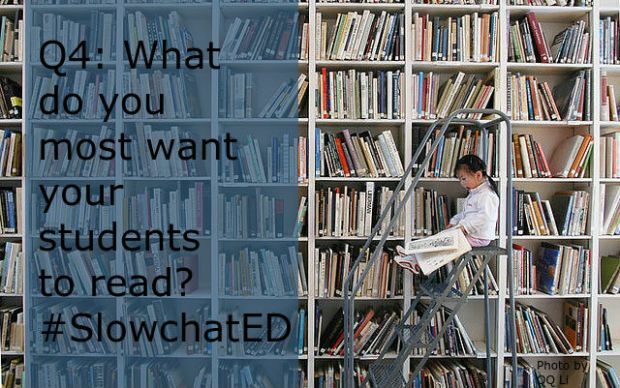 Even though my to-read list is endless, I'm still always looking for recommendations. Tonight, let's give each other some recommendations for summer reading. 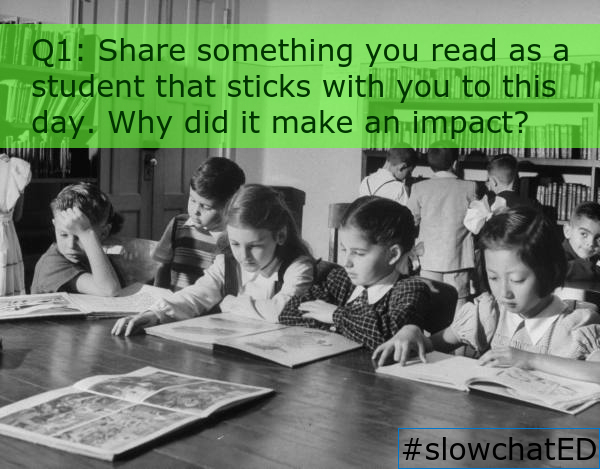 We will try to just have an open discussion and just throw out ideas from our own diverse reading lists. Think about the questions below to guide our discussion, and Sarah and I will throw them out throughout the chat if we need to keep the discussion moving. I hope you'll join us tonight, and I really look forward to hearing your recommendations! 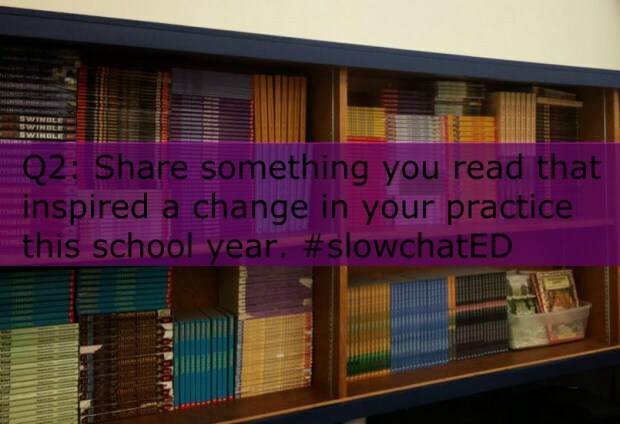 Which book do you most recommend for other teachers? Share something you read as a student that sticks with you to this day. Why did it make an impact? Share something you read that inspired a change in your practice this school year. 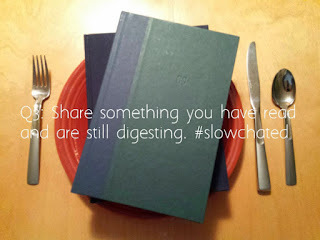 Share something you have read and are still digesting. 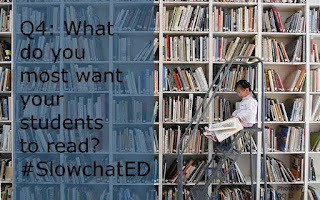 What do you most want your students to read?